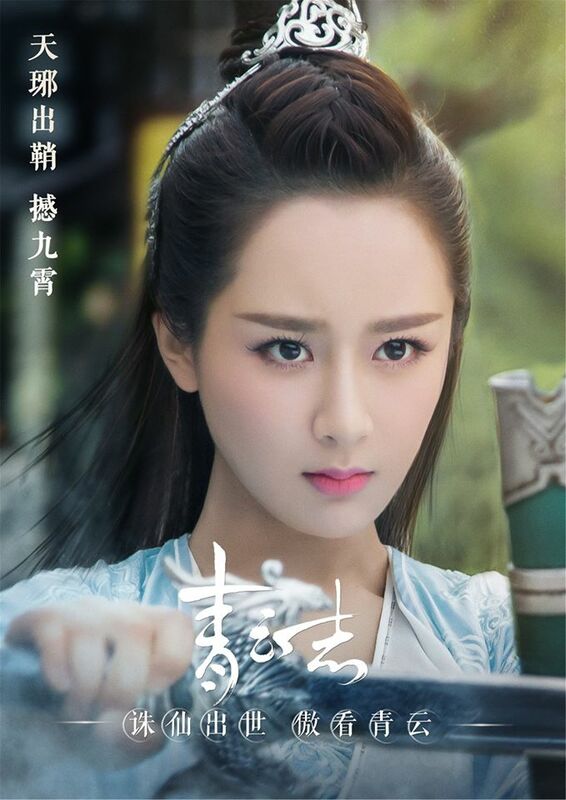 Legend of Chusen 诛仙青云志 or Noble Aspirations is a big-budget fantasy wuxia based on a novel Zhu Xian written by Xiao Ding 萧鼎. 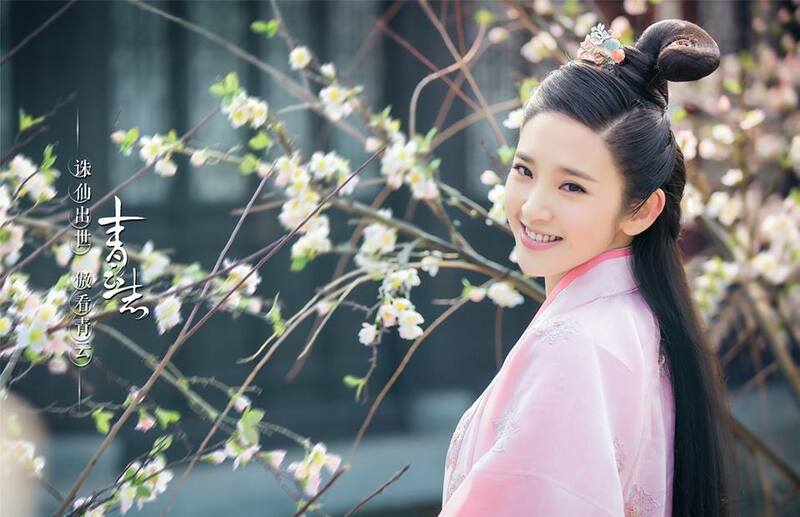 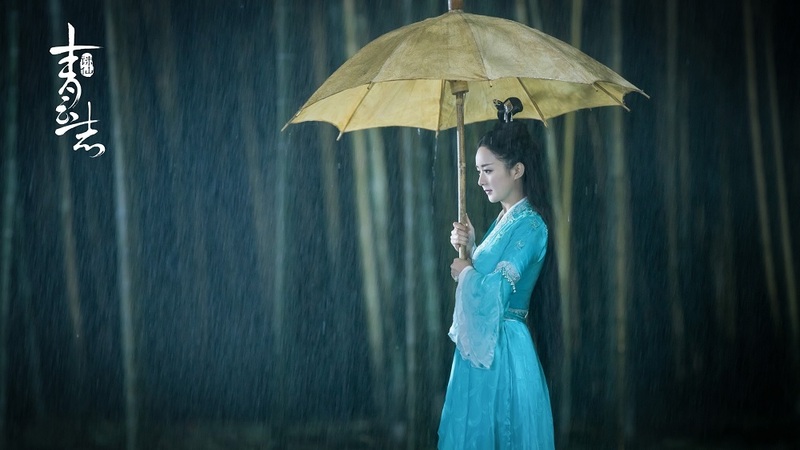 All the excitement surrounding the drama is largely due to casting where names like Angelababy where thrown into the pot until it secured its leads in Li Yi Feng and Zanilia Zhao Li Ying, two of the most sought after stars today. 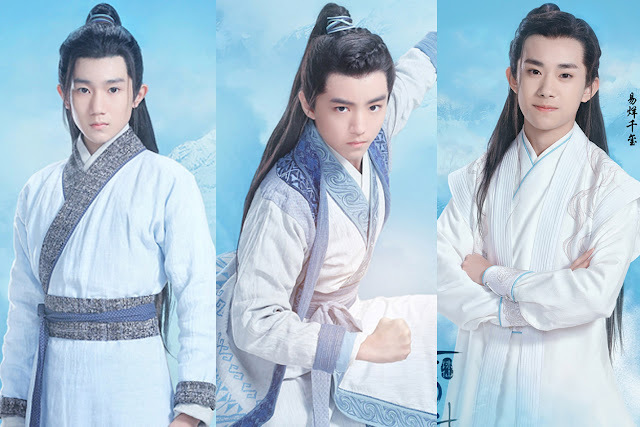 The genre as a whole is getting a lot of love these days that even c-pop idol boyband TF Boys is appearing in the series, no doubt to cater to younger fans. 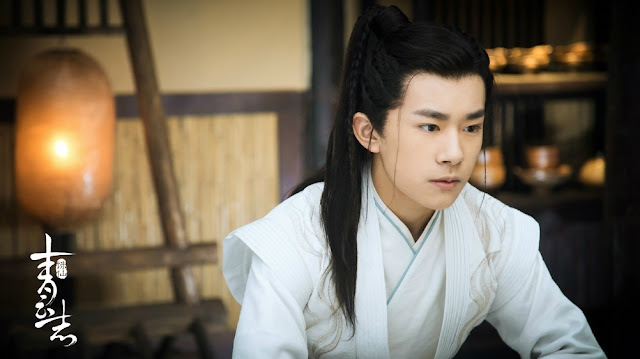 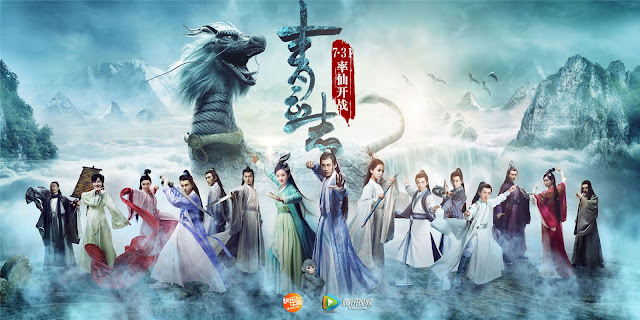 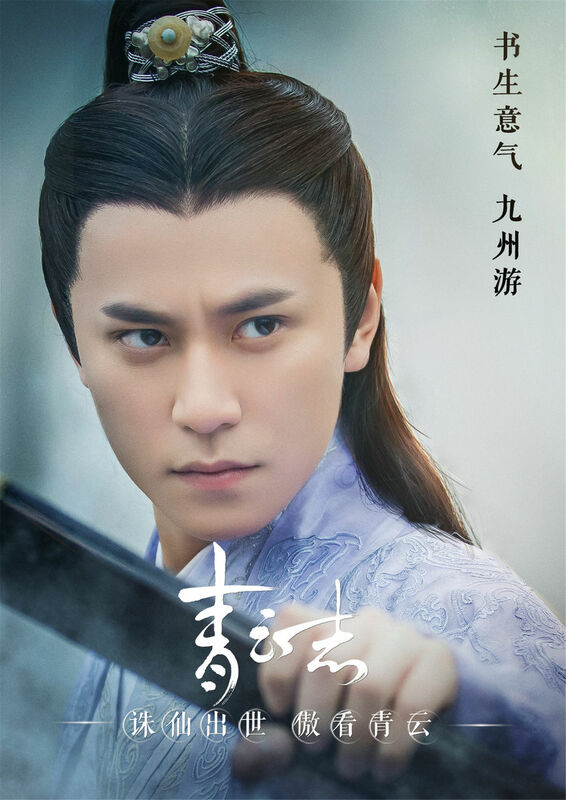 Legend of Chusen is about Zhang Xiao Fan, a young man with mediocre skills made up by an abundance in determination to become a martial arts hero of the Qing Yun Sect. 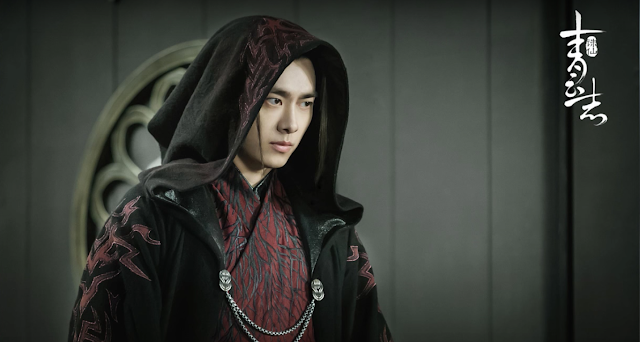 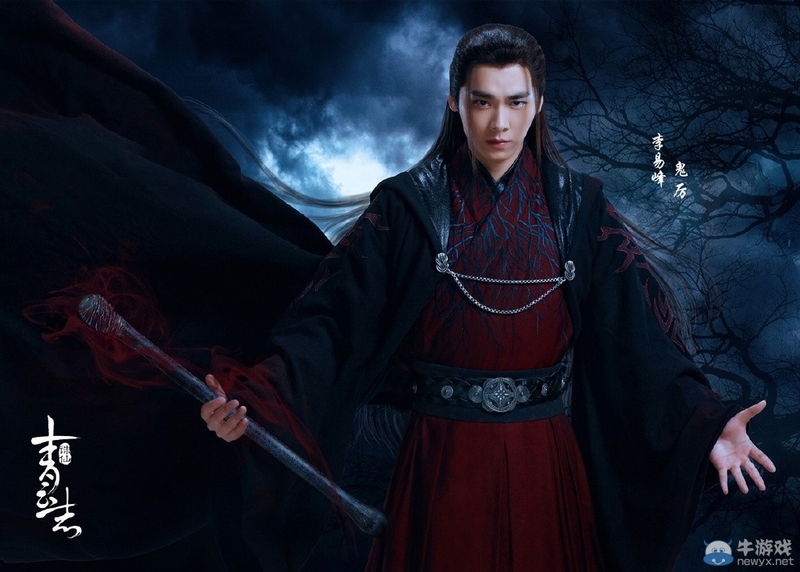 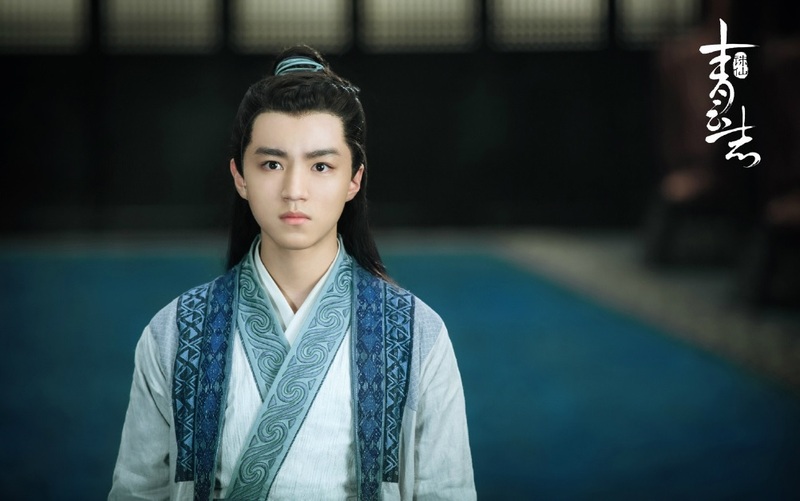 Li Yi Feng once again plays a character that has an alternate persona, Sword of Legends much? 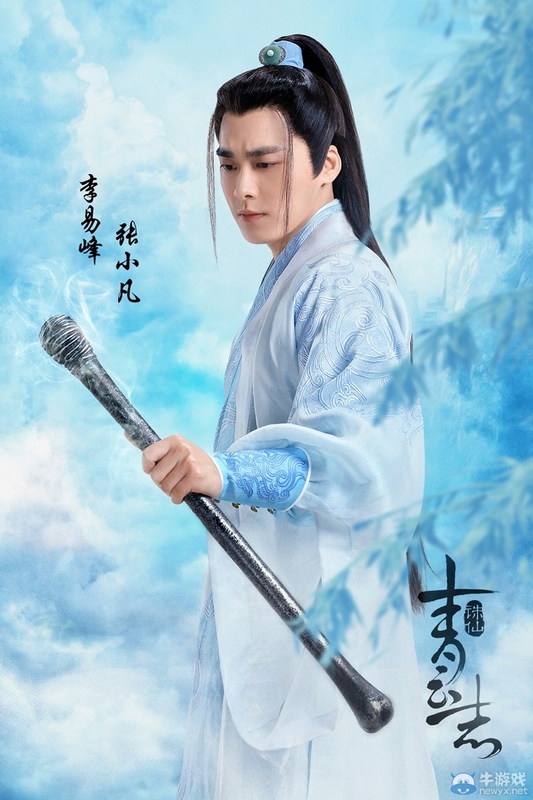 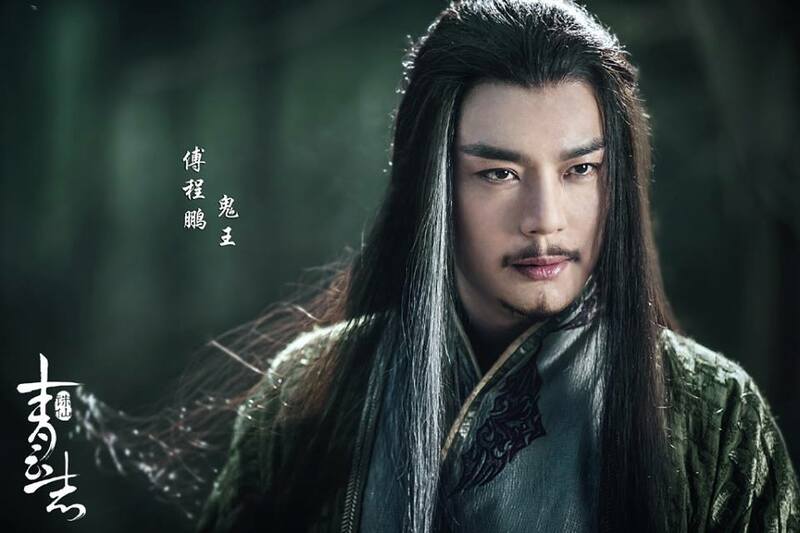 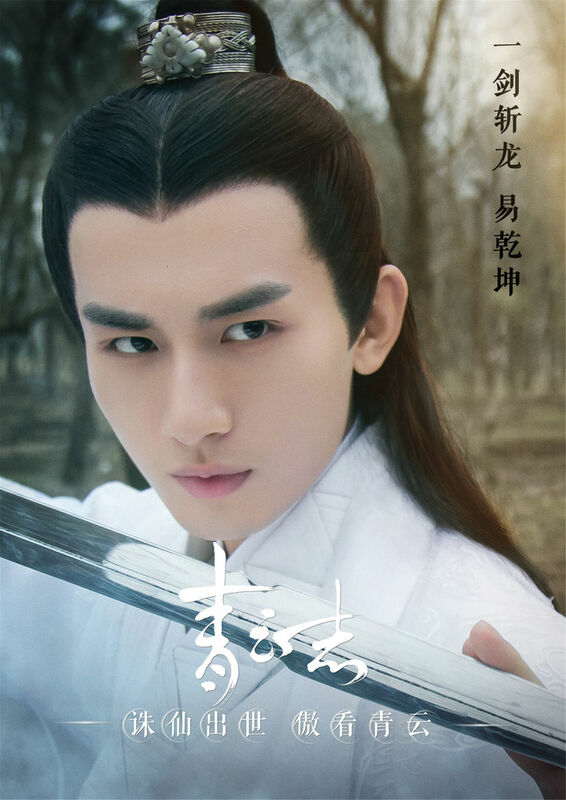 It really looks and feels like a reboot of himself as Bai Li Tu Su, which is not a bad thing considering the former's success. On the other hand, Zhao Li Ying hahs been getting flak for not fitting the bill as Bi Yao. 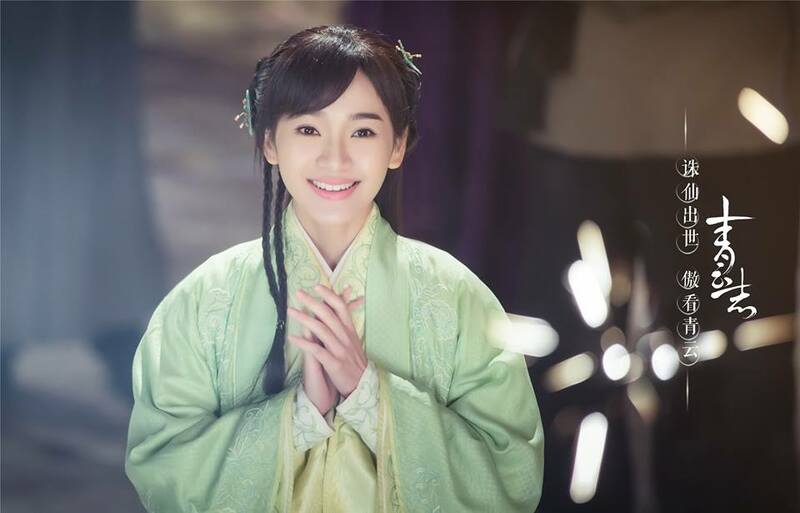 I find the backlash unexpected given that she is widely regarded as one of the most beautiful faces in the Chinese entertainment but her first stills with the bangs pretty much says it all. 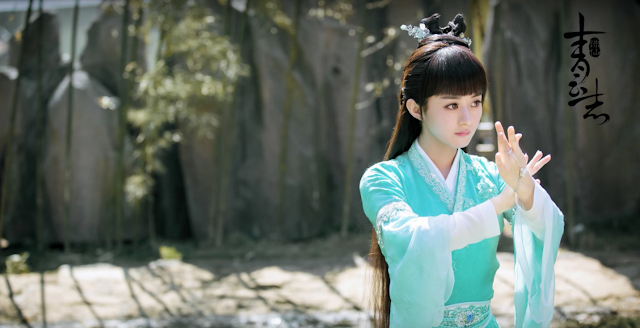 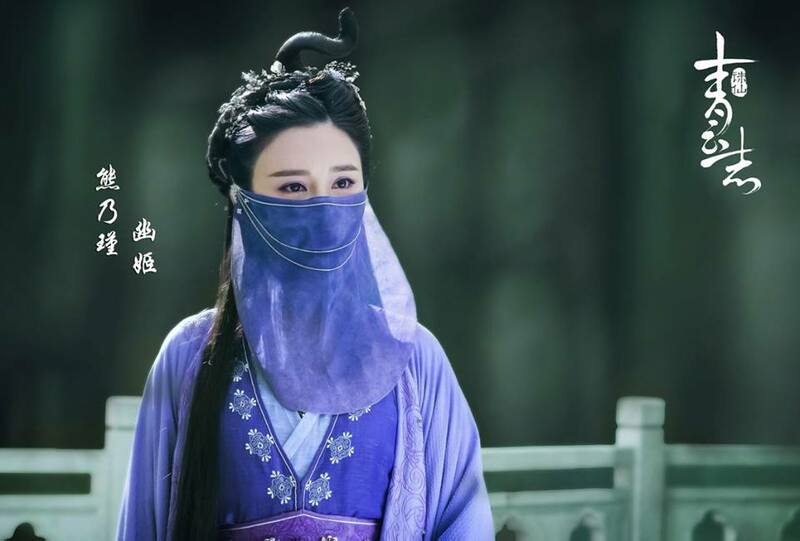 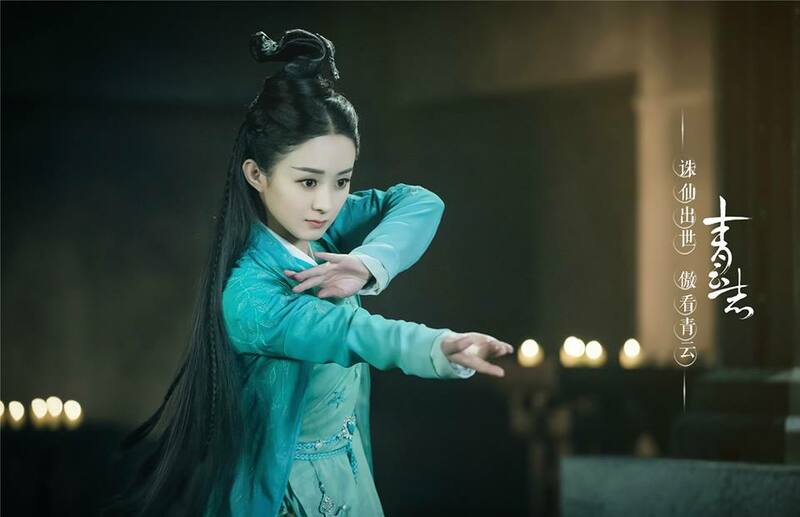 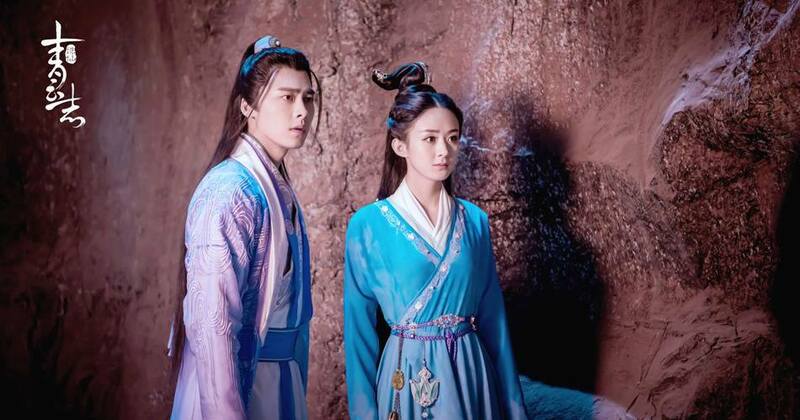 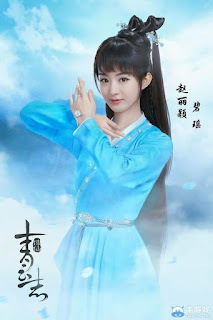 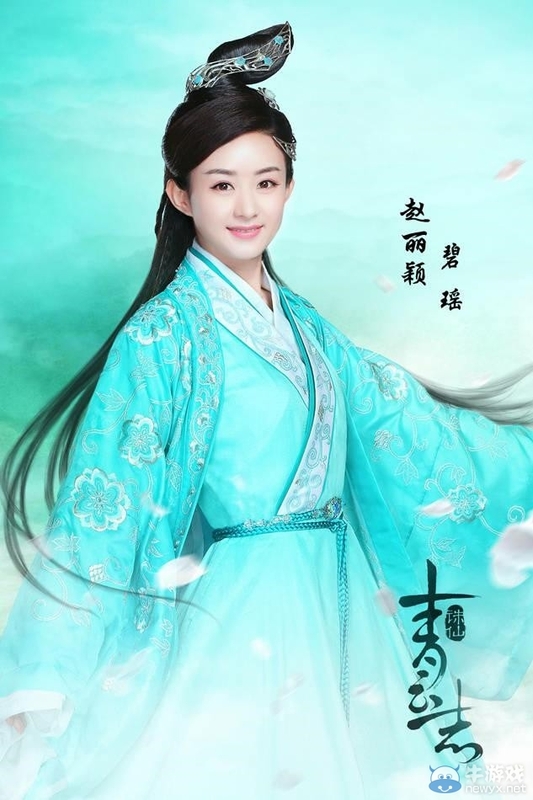 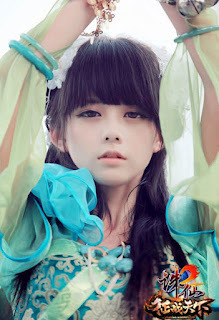 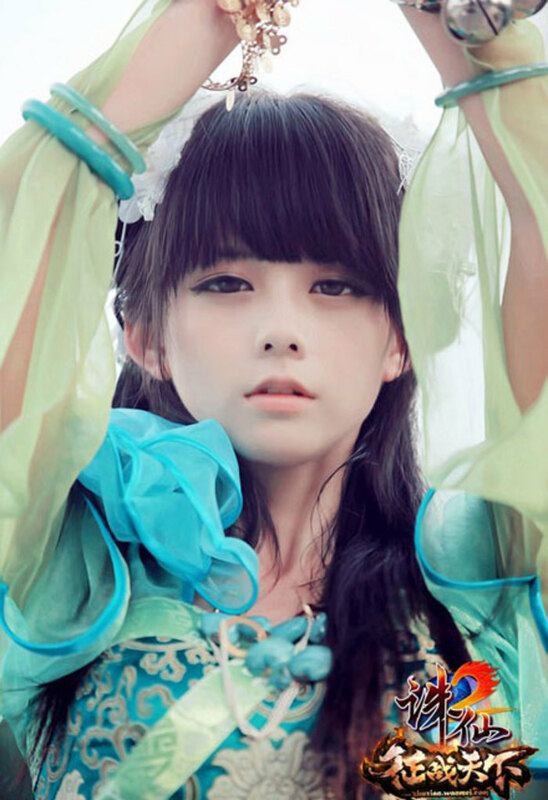 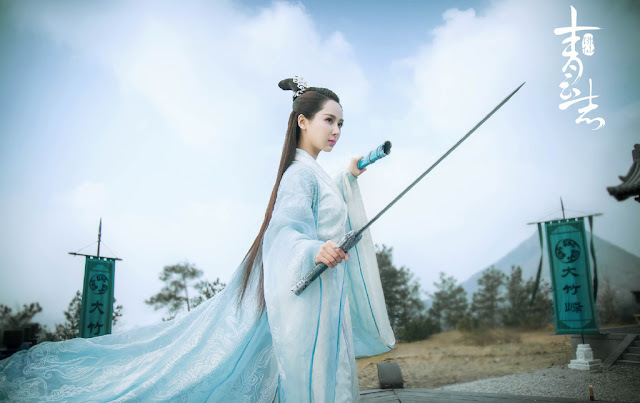 No wonder people are making comparisons to cosplayer Qiu Xiao Chen and some netizens even took it upon themselves to photoshop their own version of Zhao Li Ying as Bi Yao, the way that it should be. 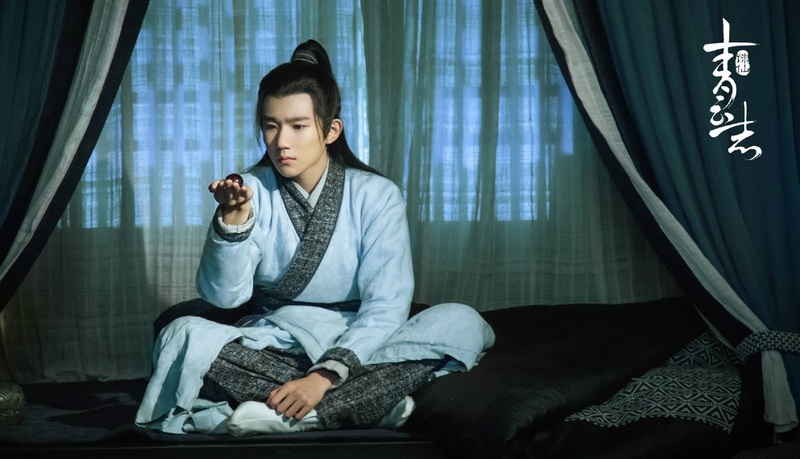 At least the production team seems to be listening since the recent batch of promotional stills have improved by leaps and bounds and this could actually turn out to be good. 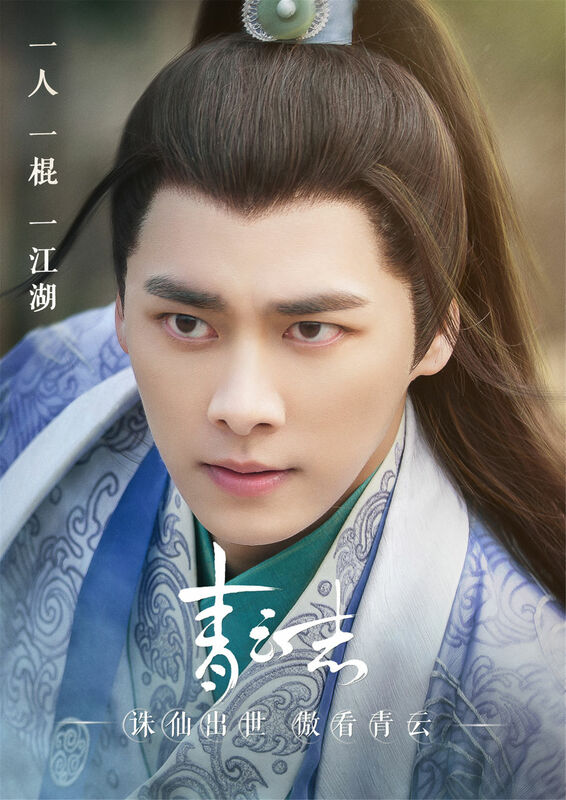 If you are a fan of xianxia, you can also check out Chinese to English novel translations on volare. 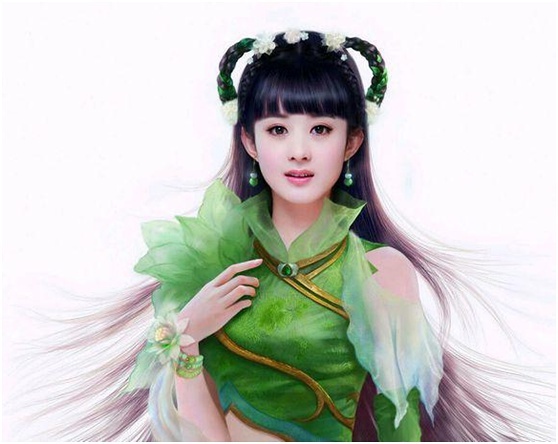 You have a screen shot of a promotional image from the video game as well as a cosplay picture mixed in. 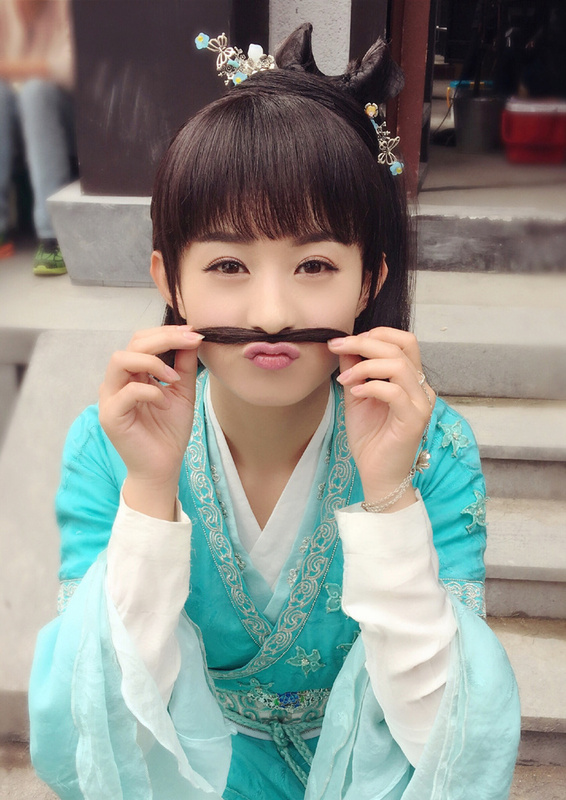 But still excited! 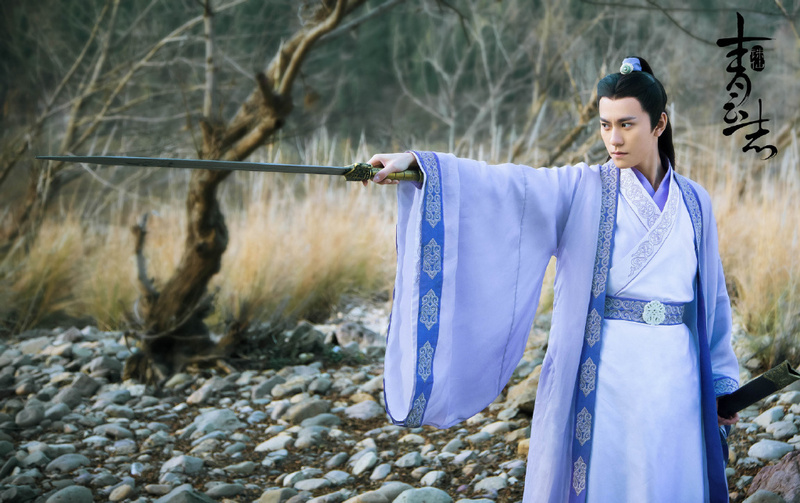 haha yep thought it was interesting that the non official stills looked really good. Didn't know it is for a video game? 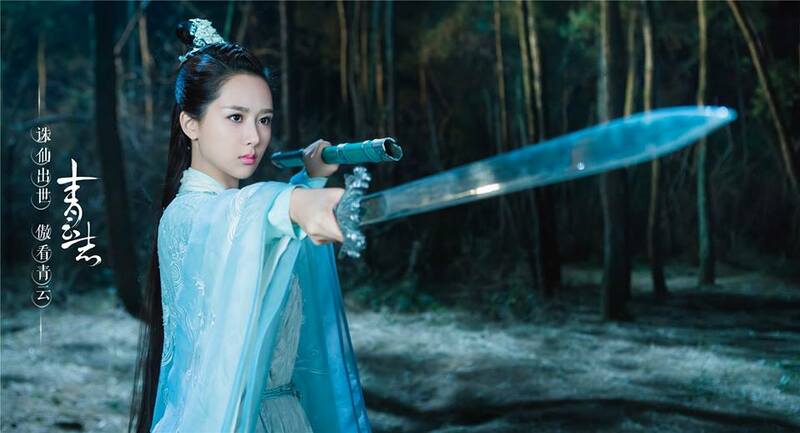 I thought it was just a random person who photoshopped the pic that is now making the rounds on the internet. 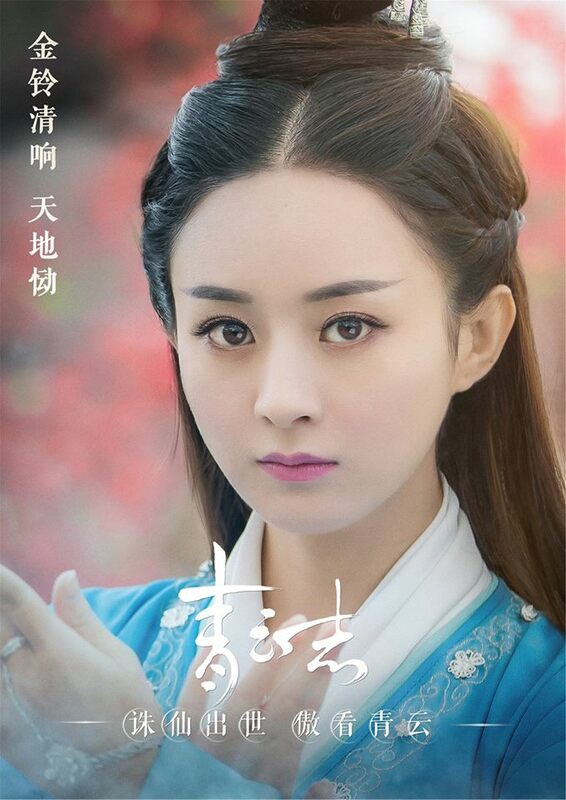 I am sooooo in love with this drama!! 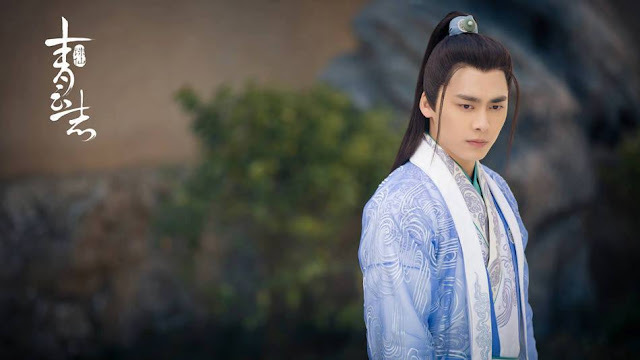 He is so warm and intelligent and every word he speaks, you want to listen. No wonder all the ladies fell for him in this drama.